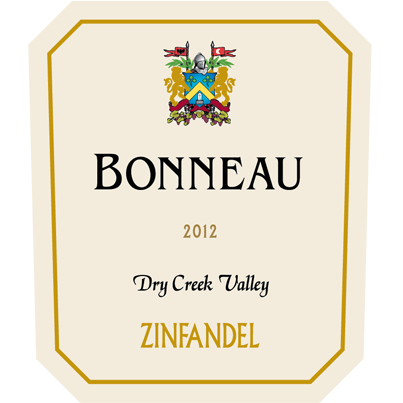 Our 2012 Zinfandel is produced from grapes grown in the warm and fertile Dry Creek Valley of Sonoma County. After aging over 15 months in French oak barrels, we then bottled to preserve the bright fruit aromas and flavors. It is a classic rendition of the varietal coming from this terroir. The wine shows a deep, dark, purple-ruby hue accompanied by fragrant suggestions of sweet blackberries, dark plums, ripe raspberries along with allspice, nutmeg and white pepper. On the palate, the wine is smooth, juicy, full-bodied and plump with great integration of fruits and spices. The finish is long and intense. While this wine is ready to drink now, it will age gracefully for several years to come.